How long does the IRS have to collect money from me? The short answer is the IRS has 10 years from when the tax was assessed to collect it from you. 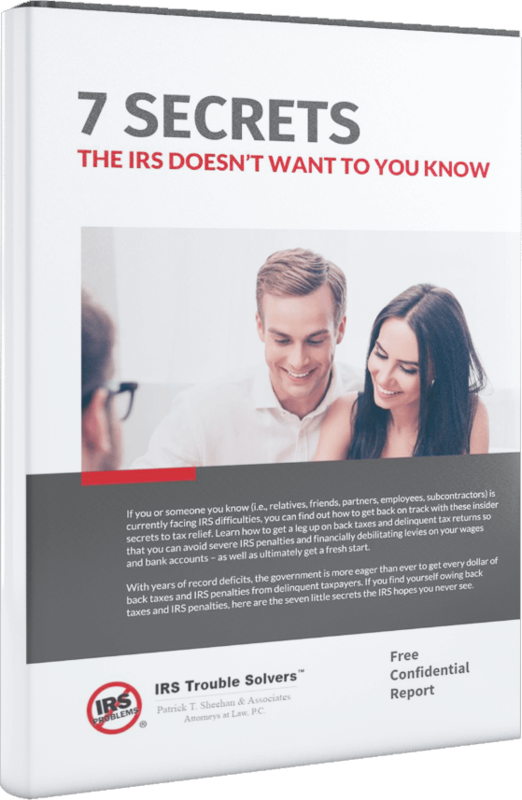 While the IRS may not be able to collect from you after that period, the 10-year deadline can be extended through an IRS Offer in Compromise.